This is Part 3 in our very subjective series listing the best (in our opinion) creepy movies for kids. For Part 1, go here; For Part 2, go here. Movies 5, 6 and 7 in our list all find a certain amount of uncanny delight in complicated protagonist/antagonist hybrids that you really want to cheer for, but can never quite get behind. 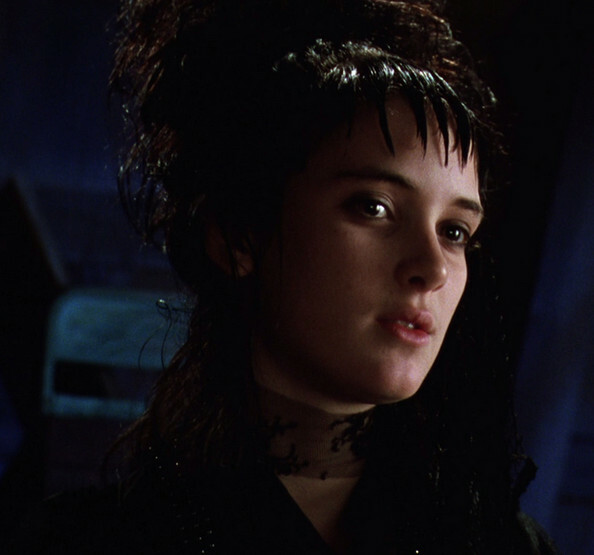 In all three movies, there are only two supporting protagonists that the audience can cheer on with a clear conscience: Lydia in Beetlejuice and Sally in The Nightmare Before Christmas. Although charming and driven, Jack in Nightmare Before Christmas is narcissistic and twisted when it comes down to it; while the Maitlands in Beetlejuice are too mopey and bland to really care about. While Ratty and Moley are perfectly ethical creatures in The Wind and the Willows half of Ichabod and Mr. Toad, we’re solely focused on The Legend of Sleepy Hollow half for the purposes of this blog. In The Legend of Sleepy Hollow, our protagonist, Ichabod, is far too gluttonous and self-serving to wholeheartedly champion. Beetlejuice is a comedy about the afterlife that manages to be both funny and disconcerting, but mostly funny. This film is tonally and visually unique and, along with Edward Scissorhands and The Nightmare Before Christmas, one of the best cinematic representations of Tim Burton’s trademark visual style. Due to this one-of-a-kind aesthetic and macabre sense of humor, this movie was a favorite in our household in the late 80s and early 90s. Michael Keaton’s manic performance as the titular ghost is career defining while Winona Ryder’s Lydia should be time-capsuled as the Platonic ideal of a mopey 80s goth kid. If you can’t identify with Lydia, the confident, isolated sad sack with a heart of gold, you might already be dead. The Nightmare Before Christmas. Touchstone Pictures (1993). 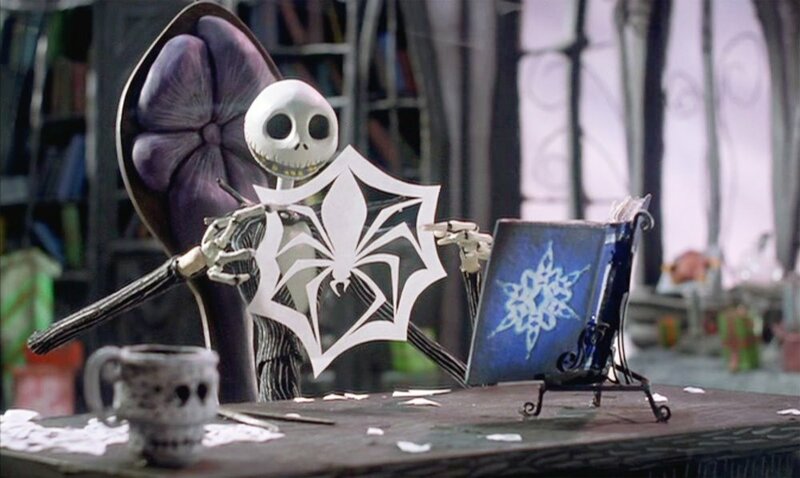 Not only is The Nightmare Before Christmas one of the best Christmas movies, it’s also one of the most aesthetically appealing animated films of all time. As we mentioned in a previous post covering the key elements in the best Christmas stories, a journey through darkness is essential to making the holly jolly cheer feel earned and palatable. For instance, Fantasia’s Night on Bald Mountain is actually the perfect Christmas story, but the emphasis is on the dark period and the cheery stuff only shows up at the very last second. The Nightmare Before Christmas takes this algorithm to a wonderful extreme by combining the darkness and cheer from the get-go, while making sure that the Christmas cheer is always held at an odd angle so it never crosses over into the saccharine. Indicative of this approach is the character design of Santa himself—the round guy’s proportions are stretched to uncanny extremes, making him one of the most disconcerting characters in the movie. In a movie featuring some of the most delightfully unhinged character designs of all time, that’s saying quite a bit. The Legend of Sleepy Hollow portion of the 1949 Disney movie package Icahabod and Mr. Toad is one of the finest animated encapsulations of Halloween and autumn in general. 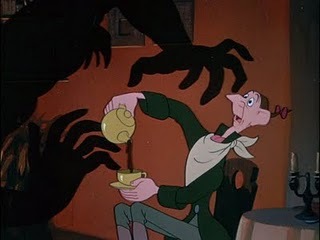 Although it was initially slated to be a full-length feature film, Disney decided to package The Legend of Sleepy Hollow with The Wind and the Willows to fill out its relatively short run time. At only 31 minutes long, this animated short is a pure distillation of old-timey New England Halloweenery. There are several moments of humor and a general playfulness throughout, but the best parts of the movie are, of course, the scary ones. 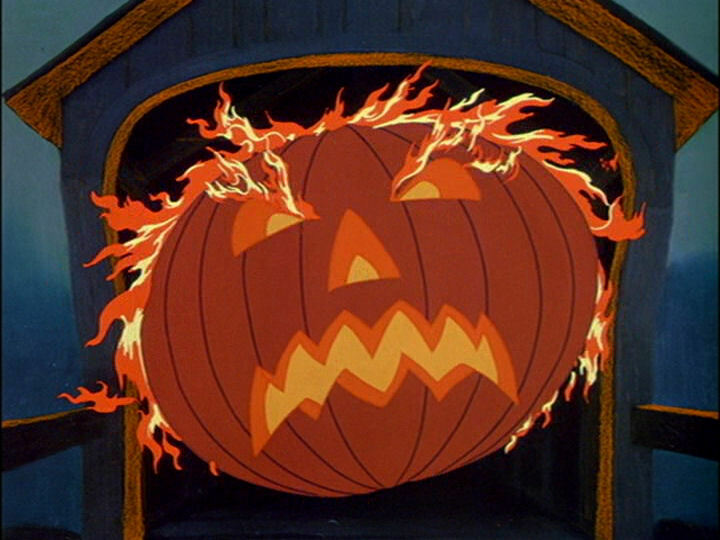 Ichabod’s journey through the spooky forest at night where he makes his fateful meet-cute with the Headless Horseman is one of the scariest scenes in any Disney fill. This scene alone makes The Legend of Sleepy Hollow a must-watch every year when the chill returns to the air, the clouds cover the moon, and the world feels a lot more threatening. Stay tuned for the remaining installments in our series on the best creepy movies for kids. Click here for Part 1 and here for Part 2.